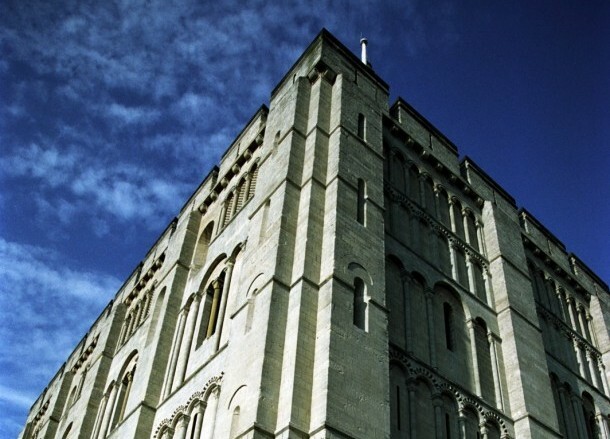 Martin Ashley Architects, in collaboration with Hudson Architects, has completed a feasibility study to present options on the redevelopment of Norwich Castle. 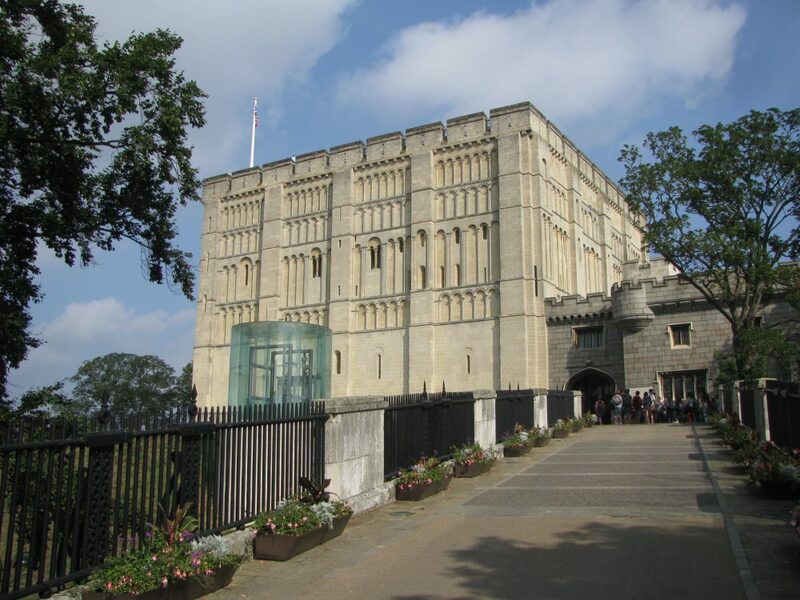 The imposing Keep at Norwich Castle was built around the turn of the 12th century. Following centuries of use as a royal palace, the Castle housed the County Gaol from the 14th century until its conversion into a museum in the 1890s. 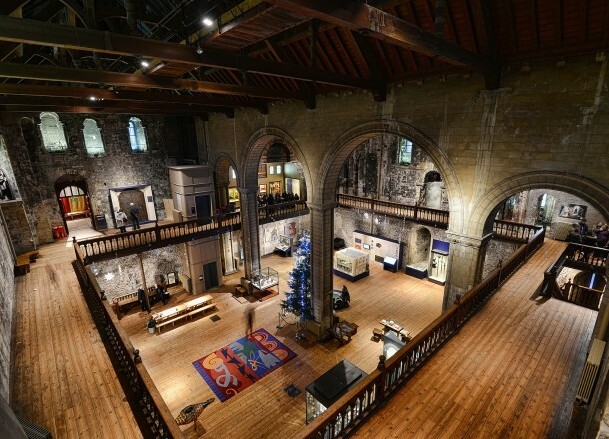 It is now managed by Norfolk Museums Service. Our feasibility options – to RIBA Stage 1 – will be prepared ahead of a bid by Norfolk Museums Service to the Heritage Lottery Fund for a Stage 1 Heritage Grant. 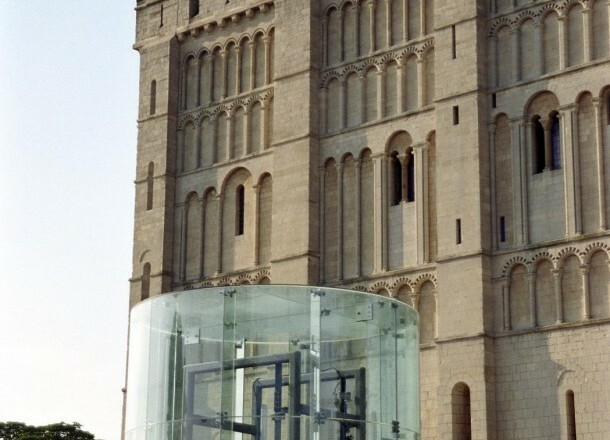 The Gateway to Medieval England project hopes to see the Grade I listed Norwich Castle Keep transformed back to its former glory, as one of the world’s finest Romanesque castles. 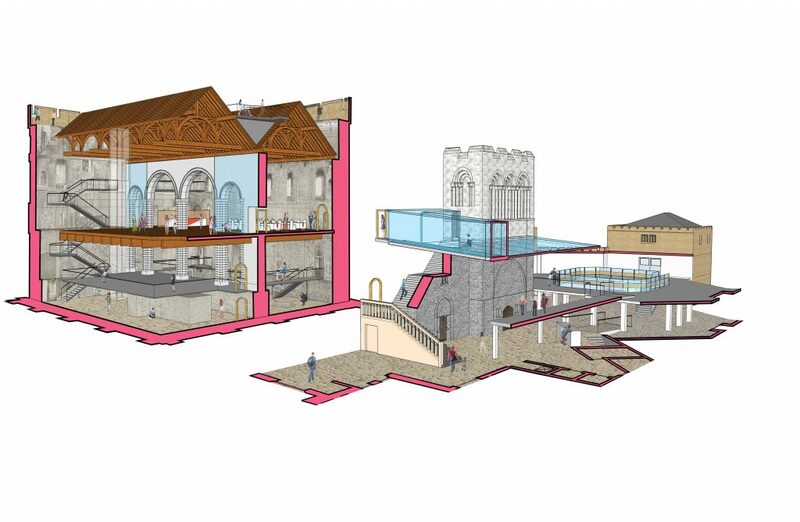 Amongst the ideas currently being explored is the Museum’s vision to improve the visitor experience by reinstating the Norman main floor, making the Keep a more understandable and accessible building. 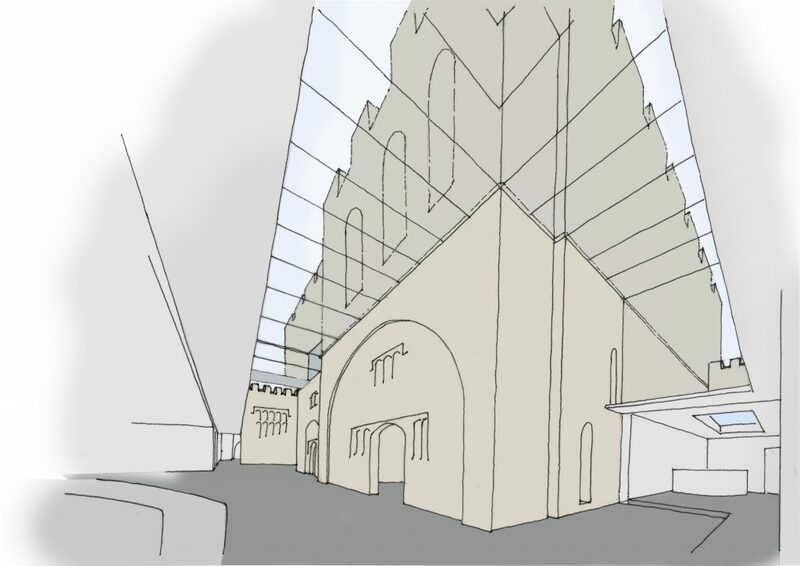 It is hoped that a new medieval gallery will also be created in partnership with the British Museum.